Six months have passed since work began in earnest on the implementation of the plans of the LIS Research Coalition. In this time we’ve made progress in meeting the goals related to establishing a structure to facilitate a co-ordinated and strategic approach to LIS research across the UK. For example, the Coalition web site grows steadily as a source of information about LIS research. Equally the Twitter account, @LISResearch, provides regular news feeds on research projects from proposal to publication of results, as well as research opportunities ranging from advertised PhD places to vacancies on high level research-related bodies and committees. 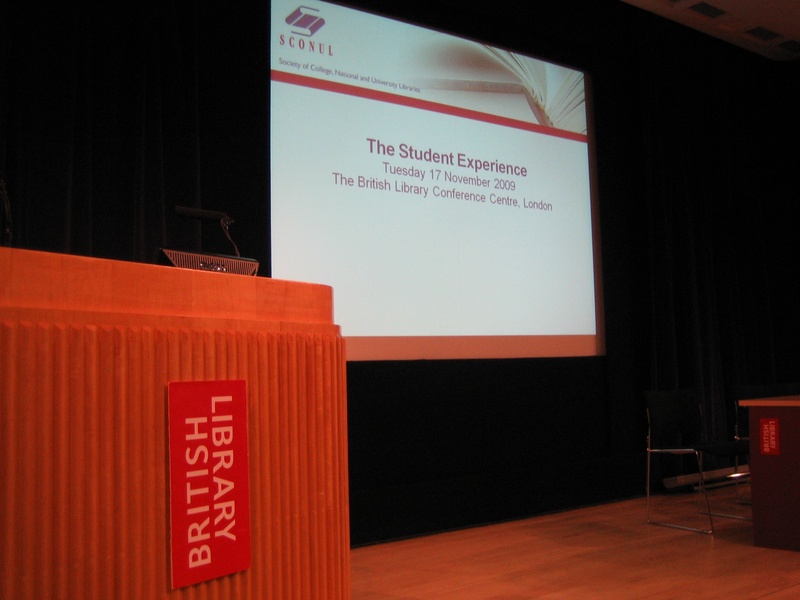 level – as at Online 2009, and in the Coalition response to the consultation on the Research Excellence Framework (REF) – and with reference to concerns of particular user groups, such as the “student experience” focus of the autumn 2009 SCONUL conference. Further conference and meeting contributions are planned for a variety of audiences. 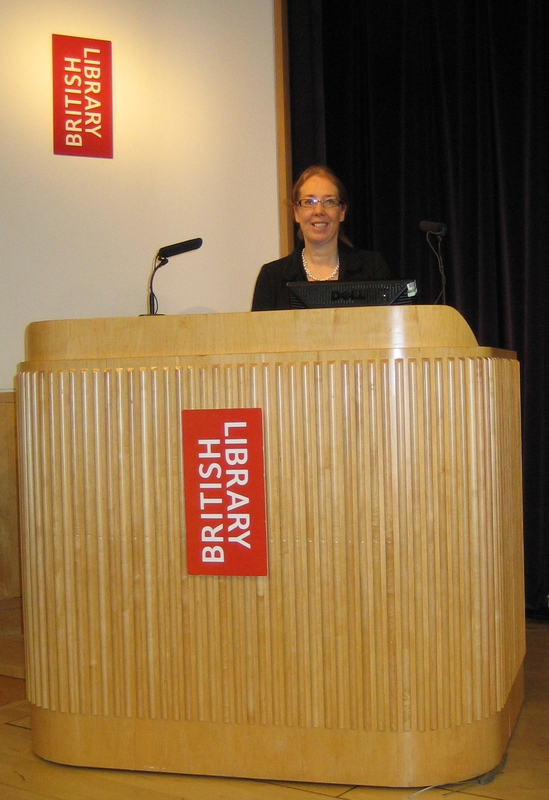 We are also looking forward to the LIS Research Coalition’s own conference on Monday 28th June 2010 at the British Library Conference Centre in London. Events – both Coalition and externally organised – are noted on the Coalition web site Events page. We’ve also been busy engaging with the media, attracting coverage of our activities in both the LIS and general press (for example, we’ve had two mentions in Times Higher Education to date). Details of such publishing activity are given on the Media coverage page. It is hoped that these efforts will succeed in the goal of pushing LIS research further up the agenda of the UK LIS community, particularly amongst practitioner colleagues. Longer term it is anticipated that they might result in an improvement in the volume and quality of practitioner research, and the translation of this future research output into practice. Ultimately the research completed should also inform the development of future UK LIS research strategy. One of the Coalition’s goals is to address current gaps in LIS research activity in the UK. The need to develop a strong evidence base that can be used to demonstrate the value and impact of library and information services has been identified as a priority area. We intend to put resources into addressing this ahead all of other possible research themes. This is on the basis that without easy access to an evidence base that can be used to assess and publicise impact and value, library and information services are rendered vulnerable to cost-cutting exercises. Funders will protect units where contributions to organisational objectives and the bottom line are more clearly artciulated, not least as demonstration of accountability for their own decisions. A second priority is to consider how to provide research methods training opportunities, primarily for the (potentially enlarged) practitioner researcher audience. Currently work is on-going on a funding bid for the provision of a series of events focused on research methods. A further possibile initiative is to run smaller-scale one-off sessions on specific themes of interest to those starting to engage in research activities. our initial work to progress it further: there is clearly much more that could be done! The focus of these discussions will be how to ensure that we channel the resources available to the Coalition into activities that deliver real value to the LIS research community in the UK. There will be opportunities for greater participation in the debate on the direction of the Coalition at the LIS Research Coalition conference at the British Library Conference Centre on June 28th 2010. In the meantime members of the UK LIS research community – from established researchers to aspiring new professionals – are invited to respond to the proposals made in this blog posting. Of particular interest would be suggestions on how the work of the Coalition could be developed to meet the needs of practitioner researchers. Responses can be made by leaving comments below, or by e-mailing Hazel Hall directly at hazel.hall@lisresearch.org.